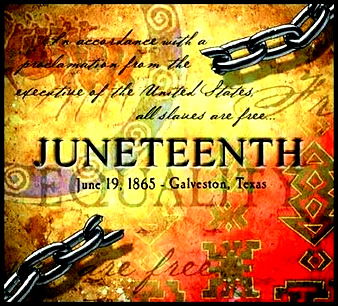 Juneteenth, also known as Juneteenth Independence Day, Freedom Day, or Emancipation Day, is a holiday in the United States that commemorates the announcement of the abolition of slavery in the state of Texas in 1865, and more generally the emancipation of African-American citizens throughout the United States. 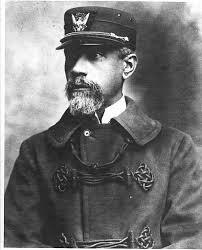 It was on June 19th, that the Union soldiers, led by Major General Gordon Granger, landed at Galveston, Texas with news that the war had ended and that all slaves were now free. 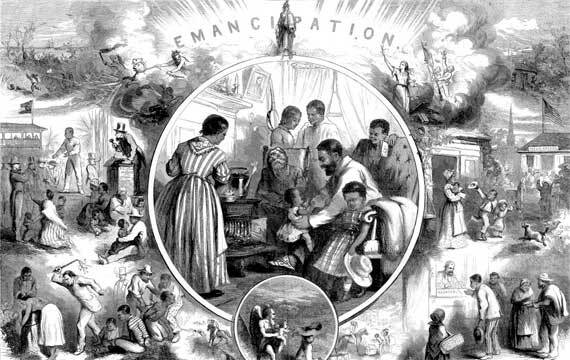 This was two and a half years after President Lincoln’s Emancipation Proclamation, which had become official on January 1, 1863. This day is celebrated by African Americans in honor of their ancestors who received notice of being set free from slavery on June 19, 1865. Celebrated on June 19, the term is a portmanteau of June and nineteenth, and is recognized as a state holiday or special day of observance in most states. The holiday is observed primarily in local celebrations. Traditions include public readings of the Emancipation Proclamation, singing traditional songs such as “Swing Low, Sweet Chariot” and “Lift Every Voice and Sing”, and readings authored by African American writers such as Maya Angelou and Ralph Ellison. Celebrations sometimes take the form of parades, rodeos, street fairs, cookouts, family reunions, park parties, historical reenactments, or Miss Juneteenth contests. 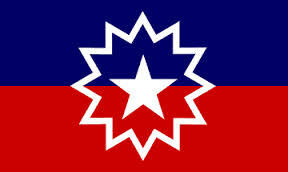 The Juneteenth flag consists of a rectangle. 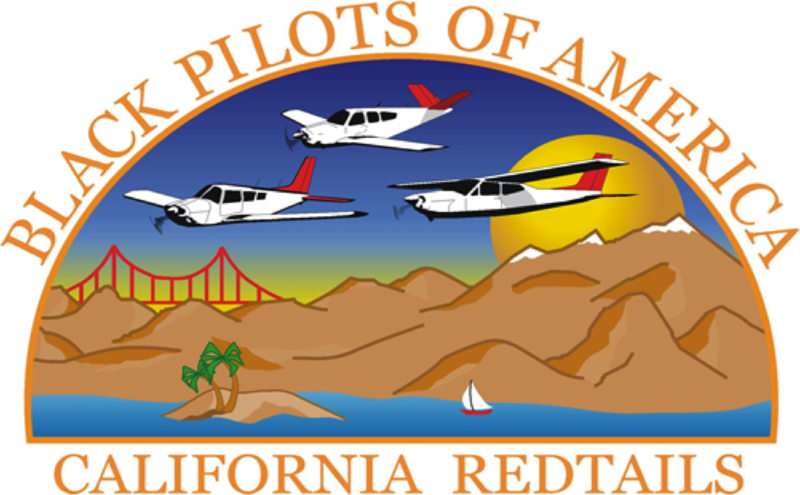 The lower part of the rectangle is red and the upper part is blue and it has a solid white, five-pointed star at its center. The star is surrounded by a white outline of a 12-pointed star. The Juneteenth flag is often displayed with the United States flag to symbolize that slavery is illegal. In Texas and some other southern states, the traditional drink on Juneteenth is Big Red soda. This variety of cream soda is a sweet, soft drink flavored with orange and lemon oils and vanilla. It is available in different flavors and with or without caffeine and sugar. 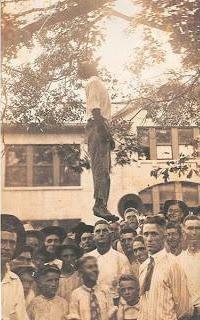 For more information about Juneteenth, visit www.juneteenth.com and www.nationaljuneteenth.com.